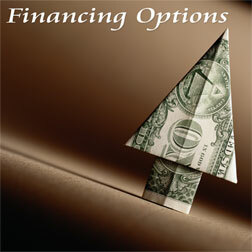 At Bryan Furniture we have financing for everyone. Good credit, bad credit, no credit, we have a plan that will meet your needs. Buy with no money down, and credit approval, in as little as five minutes. At Bryan Furniture we always have no interest financing available. Have less than perfect credit? Don’t worry we have you covered there too. Rest assured, we at Bryan Furniture will work hard to insure that you get the very best deal when it comes to financing. Please call the store with any questions you might have. We would be glad to assist you.